You are at:Home»Uncategorised»Who do you trust to protect your personal data? Who do you trust to protect your personal data? 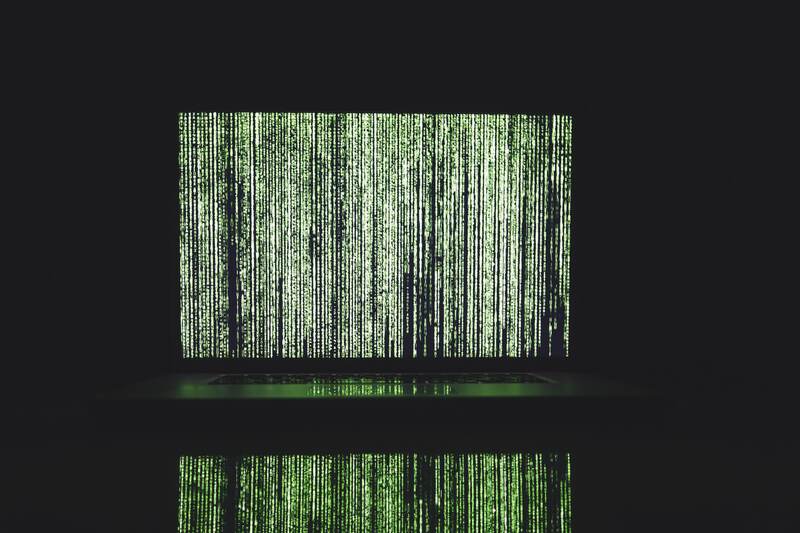 When it comes to online security, many of us use the internet without giving a second thought to how secure a website – or the device we’re using – is. 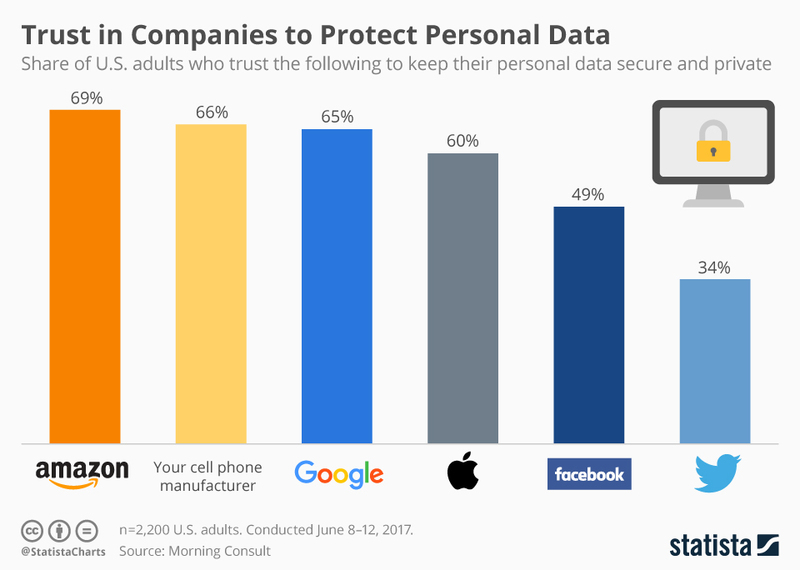 Morning Consult ran a survey in the United States to find out who Americans trusted to keep their personal data secure. At the top of the list was Amazon, with a respectable 69 percent of respondents saying they trust the company with their private data. Less encouraging is the assessment of Jack Dorsey’s Twitter. A mere 34 percent feel their personal details are in safe hands with the social networking service. While this survey only covers data security and privacy while online, HP has also raised awareness of data security with the general public and have released a video showing the extremes that a hacker could go to in order to get access to data.